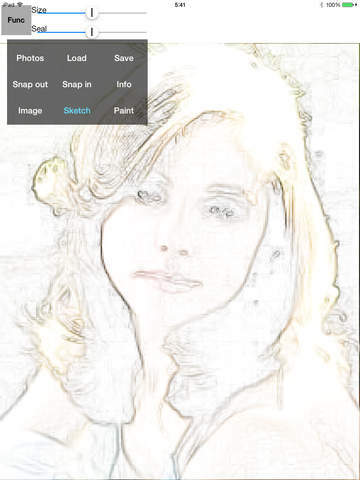 This application is a image processor to convert photos to watercolor-like drawing images. 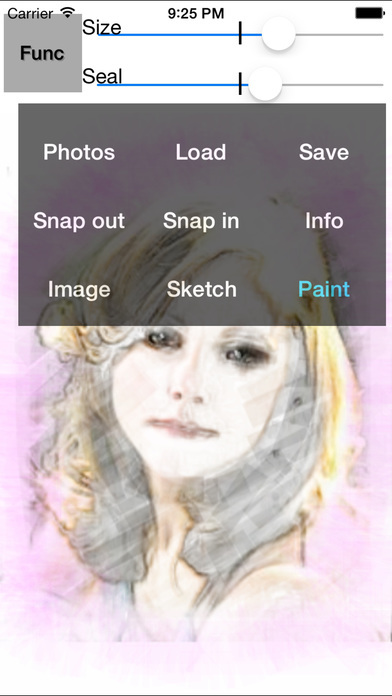 Anyone who has no talent of drawing can be painter. 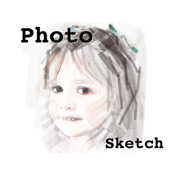 A source image is converted to out-line sketch, and revieled or sealed by finger scratching. 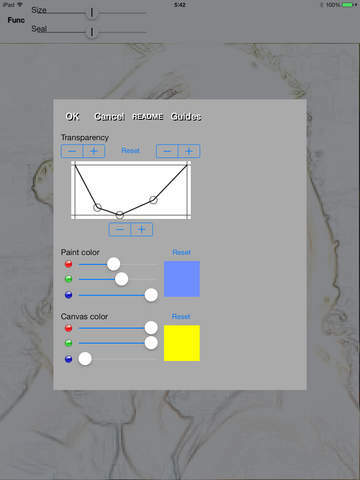 The image can be saved by PNG, thus it may be used for designer of decorated photos.